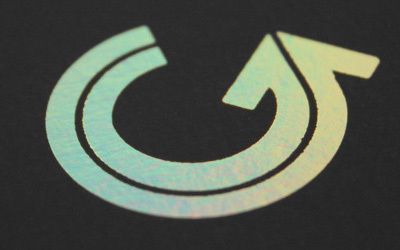 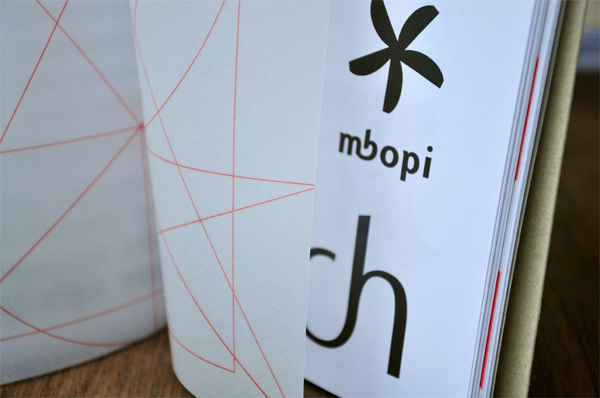 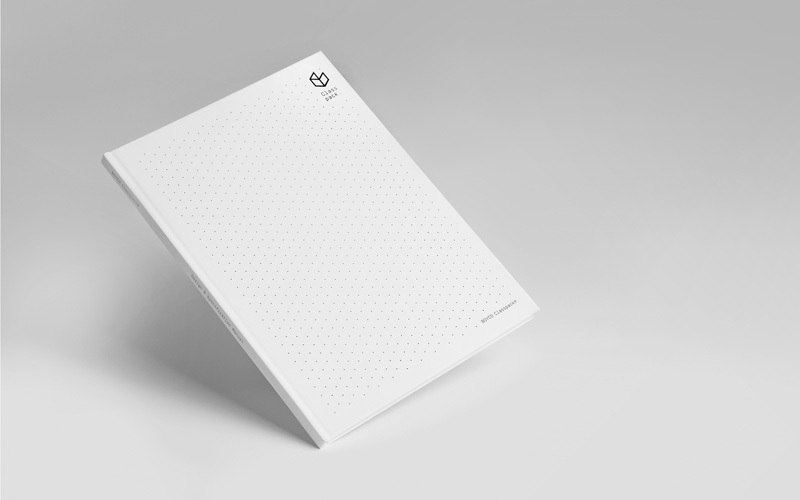 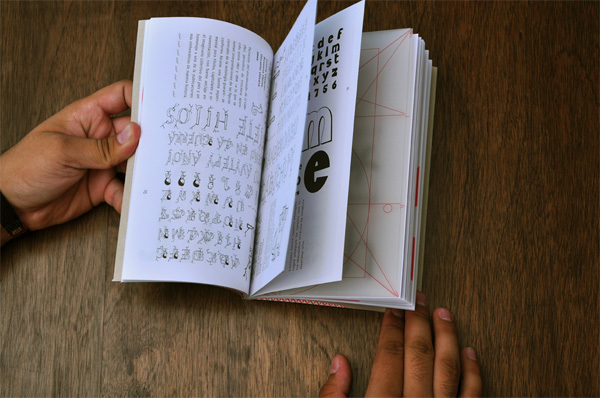 T’Py (Tipografía del Paraguay) is a design collective based in, you guessed it, Paraguay. 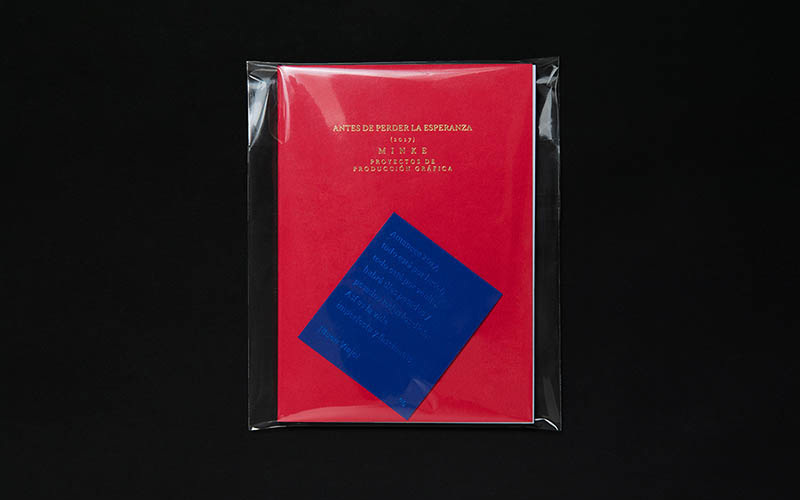 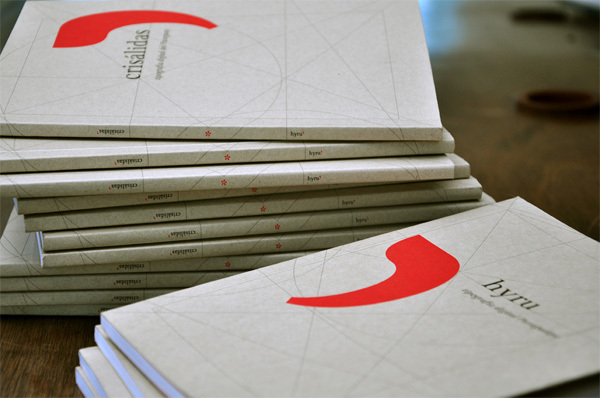 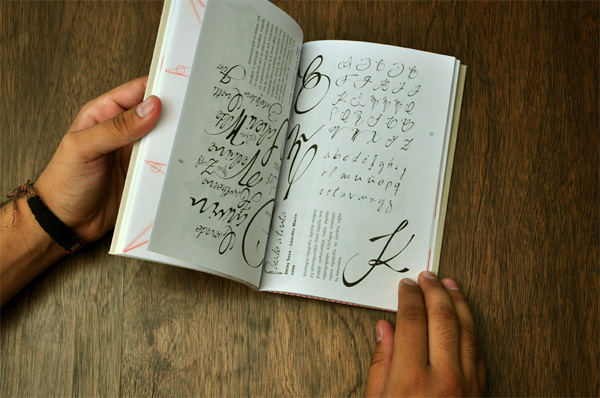 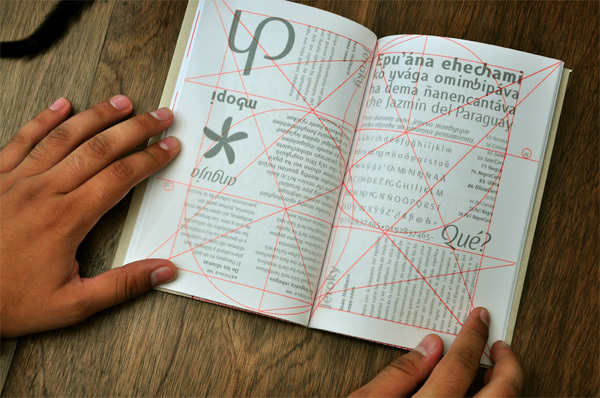 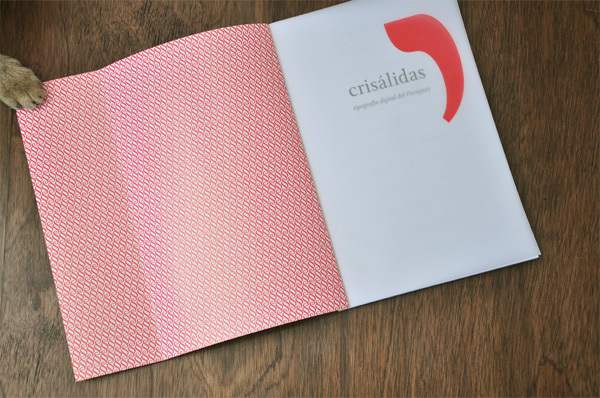 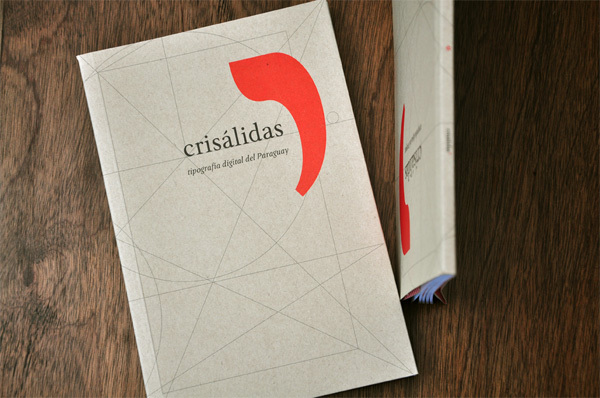 While still small and in the midst of gaining momentum, the group has set out to study, practice and educate on all things typography via exhibitions, workshops, lectures, and their latest venture: the book Crisálidas, Tipografía Digital del Paraguay. 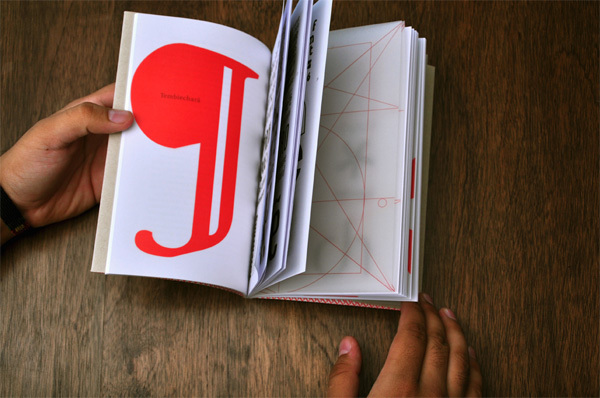 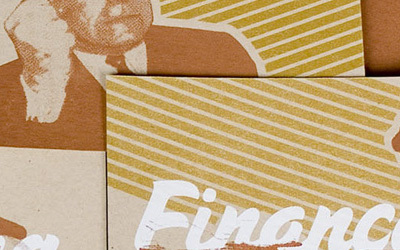 The book showcases 18 typographic projects, while also delineates the typographic history of the country. 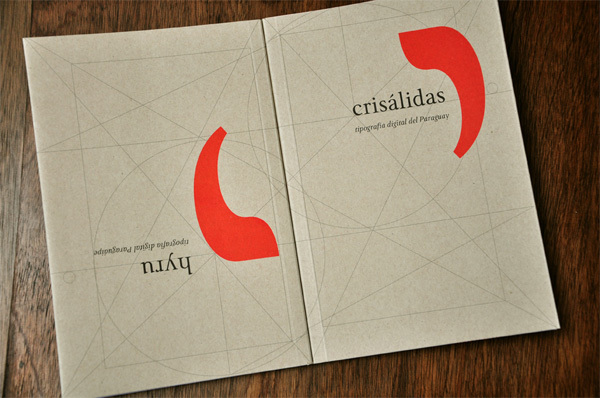 With two introductory texts by Andrew Ballus and Rubén Fontana, the entire book is typeset in Spanish and Guarani. 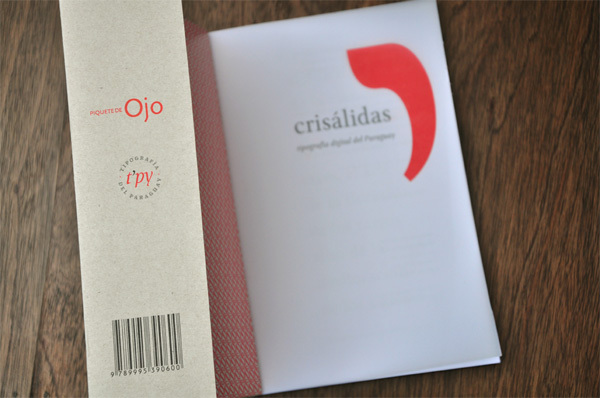 The book is available in a few local shops as well as through their website. 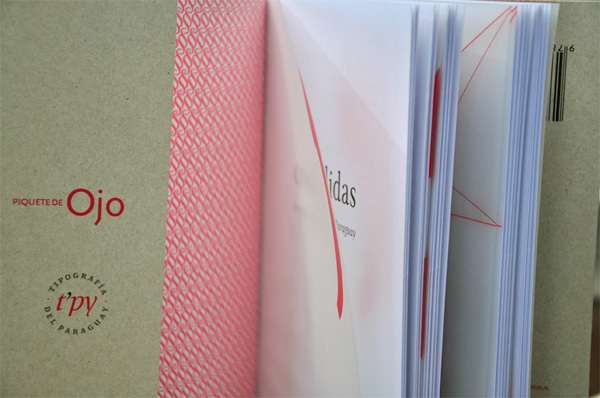 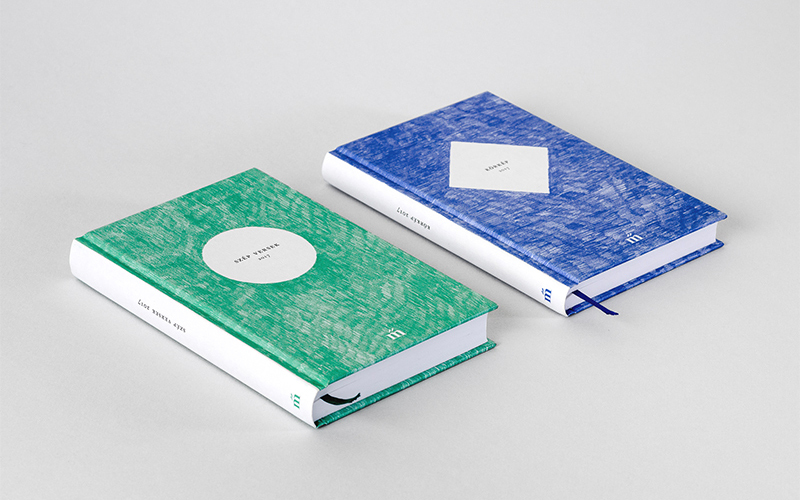 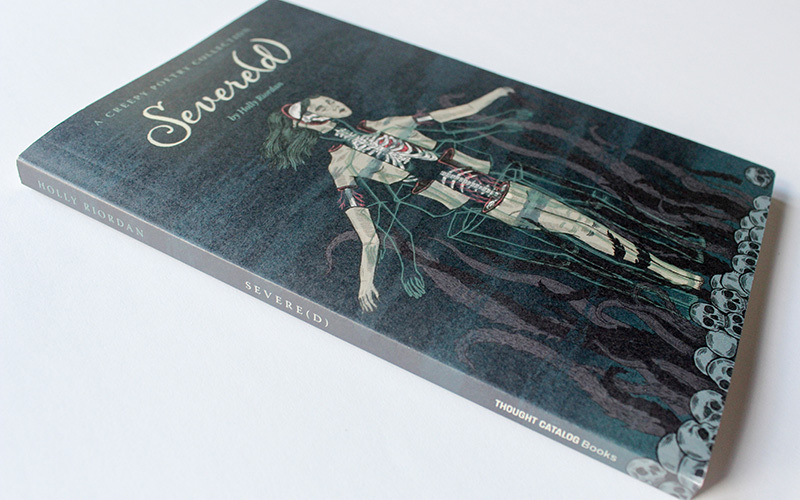 Also, you can view more photos of the book, as well as the launch party on flickr. 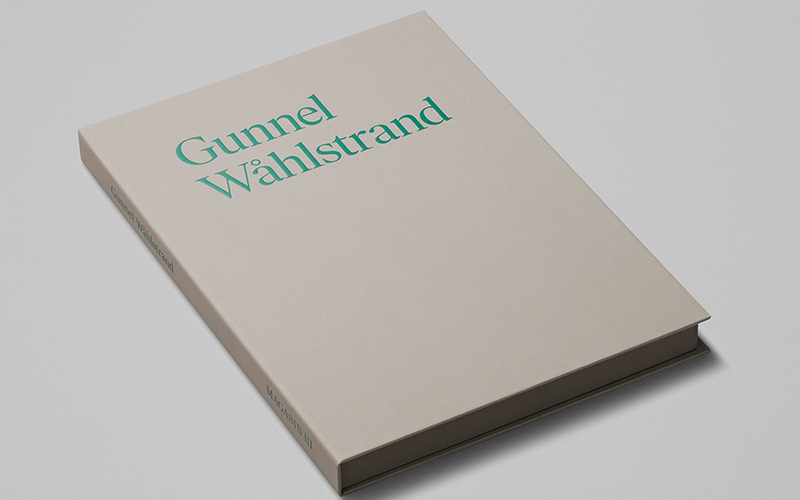 Hopefully this is the first volume of many more, as projects that document a moment in history and place in the world are a great resource for all designers worldwide.